Never until the Montage series, has there been a system that provided everything ever asked from a fence, with out compromise. 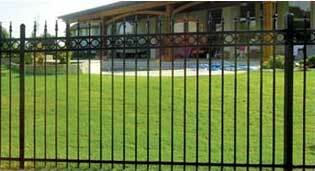 Each picket has a rigid weld, yet virtually invisible, structural connections with no unsightly exposed fasteners. 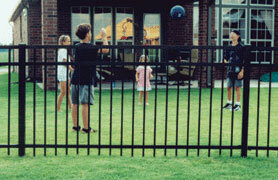 Made from e-coated galvanized steel, the Montage series is maintenance-free.